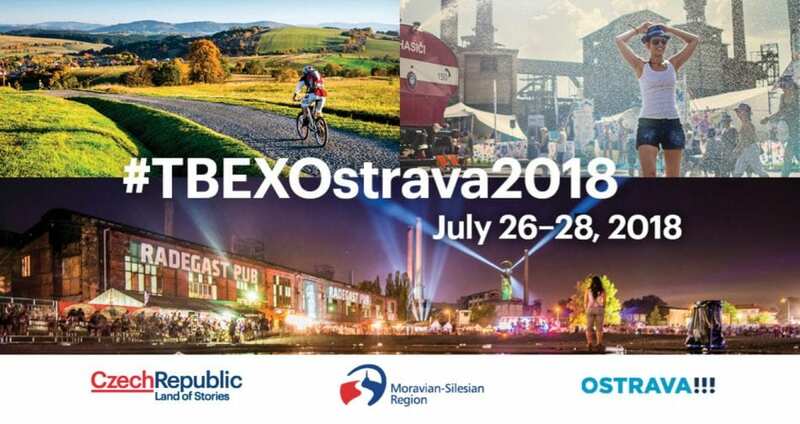 Hand Luggage Only to Keynote TBEX Europe 2018 in Ostrava! 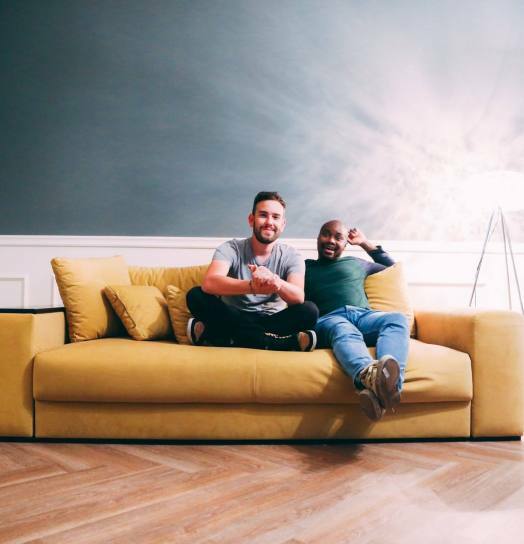 After their valuable and enthusiastic contribution to last year’s TBEX Europe in Ireland, we are thrilled to announce that Yaya and Lloyd from Hand Luggage Only will deliver the TBEX Europe 2018 Opening Keynote in Ostrava, CZ on Friday 27 July, 2018. In less than 4 years, Yaya and Lloyd have built one of the world’s most successful travel blogs and we are excited to hear them share their knowledge with the TBEX community. Register for TBEX Europe 2018 in Ostrava, CZ and join us for the Opening Keynote address by two of the world’s top travel influencers, Yaya and Lloyd, as well as two full days of invaluable breakout sessions led by top travel influencers and speakers, and speed networking opportunities with dozens of travel brands.